If you&apos;re looking for a healthy and delicious lunch or dinner, Jasmin Mediterranean Bistro is the perfect option. Nawwaf Said, owner of Jasmin Mediterranean Bistro, recently opened his newest location off Walnut St. in Cary. 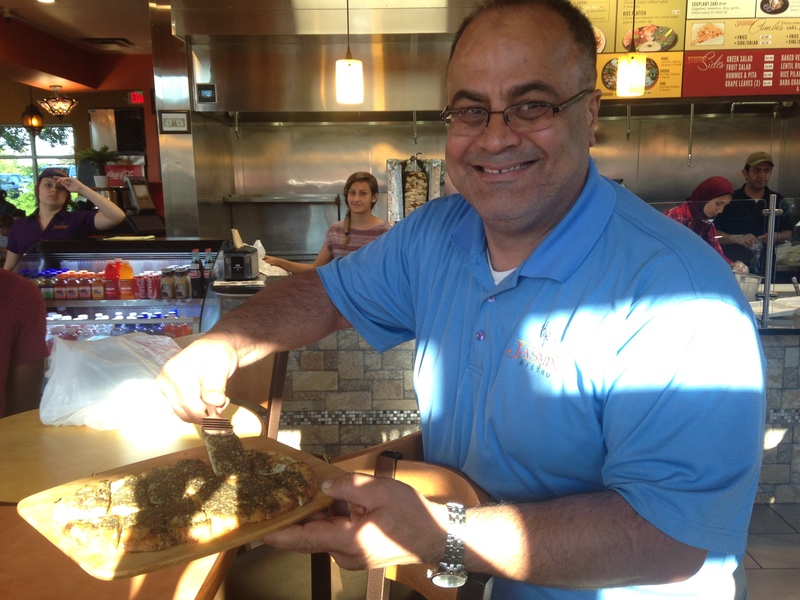 He has lived in Raleigh for the past 20 years and enjoys sharing his Lebanese food and culture. The restaurant&apos;s name comes from "Jasmin" the Middle Eastern flower known for its simple beauty. Also, Nawwaf previously owned a restaurant in the area called Aladdin&apos;s, so Jasmin is an ode to his last venture. Jasmin Mediterranean Bistro&apos;s menu offers a blend of both Greek and Lebanese cuisines with dishes made entirely from scratch. There&apos;s something for everyone on the menu ranging from kabobs, gyros, chicken shawarma and many other great dishes. 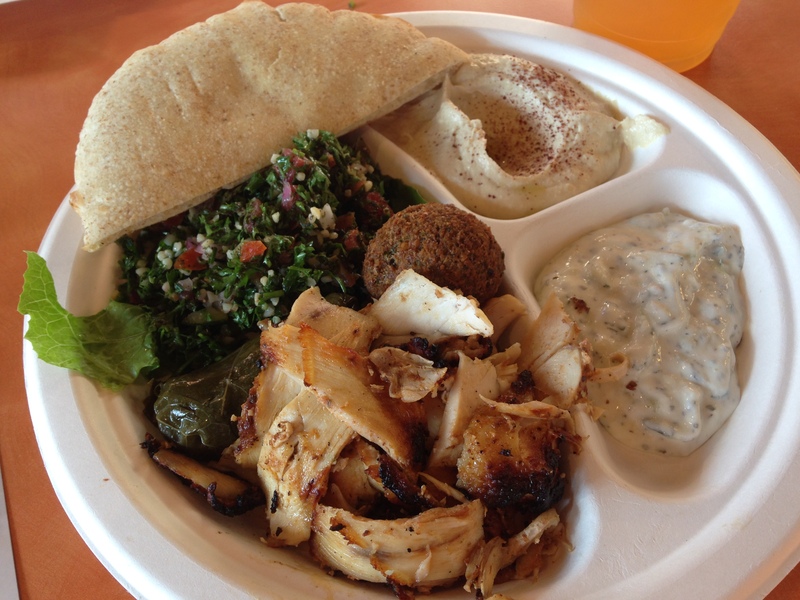 Plus, if you&apos;re a vegetarian there are numerous options like Greek salads, hummus, grape leaves, falafel and more. Upon entreating Jasmin Mediterranean Bistro, you&apos;ll notice that all dishes are made to order. 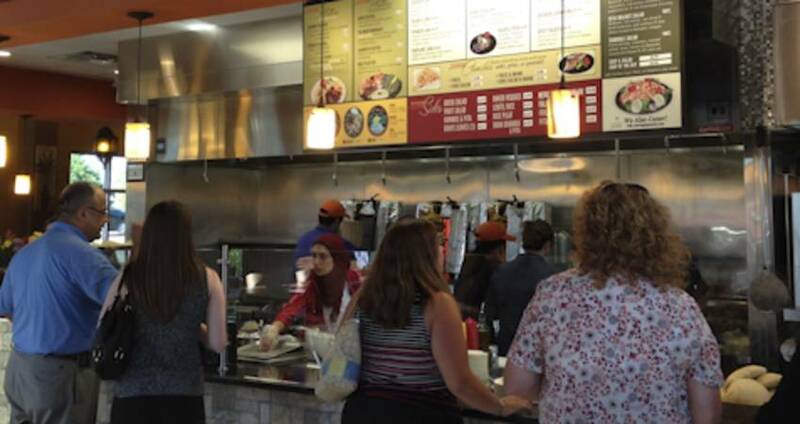 Simply order and go through the line as your plate of food is prepared fresh right in front of you. There also are refreshing drinks that you won&apos;t find at other restaurants like Lebanese tea. Next time you&apos;re in the mood to try a new type of cuisine, pay a visit to Jasmin Mediterranean Bistro. With four locations in Greater Raleigh, Jasmin Mediterranean Bistro is easy to access for a quick, delicious meal.